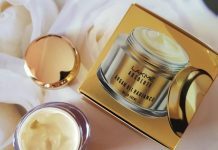 AGS Incorporation, a Bangalore-based cosmetics marketing company has launched a range of beauty products with the name of brand DeBelle. They offer a range of skincare and haircare products that are infused with extracts of natural ingredients. The collection includes a fairness cream, fairness lotion, and fairness talc. Soon they will be launching their range of haircare products. 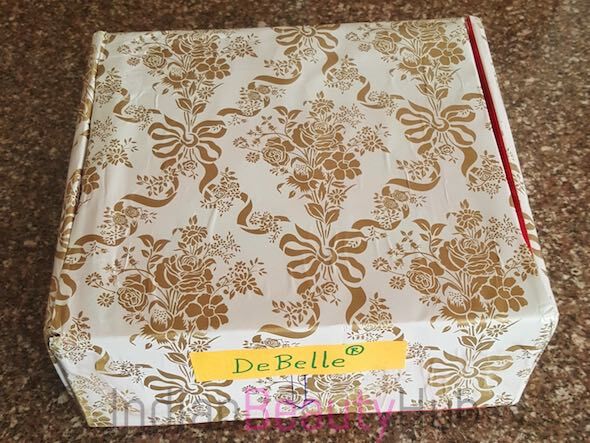 You can buy DeBelle products online from eBay.in. I have a quite fair skin with dark spots, acne marks and blemishes. Although I don’t believe in fairness or skin whitening concept but I do use fairness products just to reduce skin discoloration and even out my skin tone. 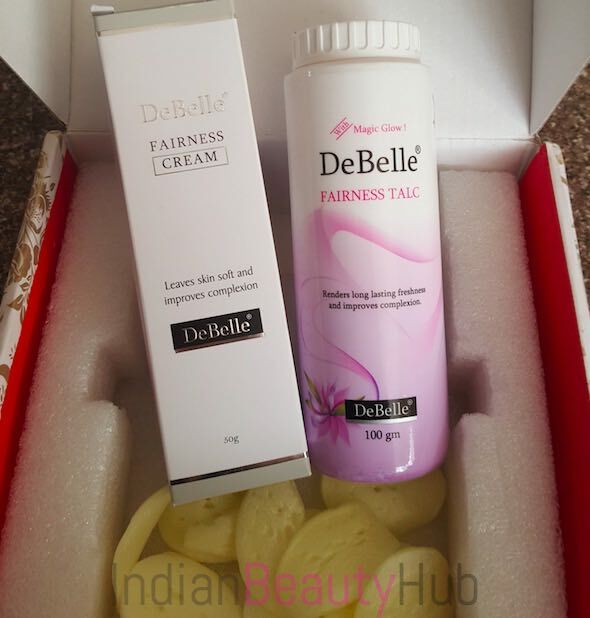 I’ll come with the detailed review of DeBelle products after using them for some time and only if they give some positive results. It is infused with the blend of a cosmetic and natural ingredients such as mulberry extracts. It helps even out skin tone leaving skin soft and supple. It is very moisturizing and comes with UV protection. 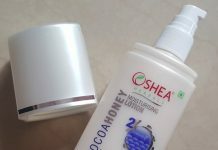 It helps in fading dark spots and blemishes thus rejuvenating the skin. 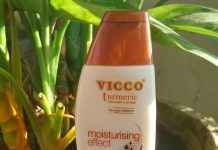 A cooling talcum powder which is enriched with Pearl Dust, Turmeric Oil, and Menthol. It helps in relieving excess perspiration and its sweet fragrance decreases body odor. It removes excess moisture and sweat from the skin leaving it clean & refreshed throughout the day. DeBelle Moisturizing Lotion: It gives soft, moisture replenished and oil free skin. Ideal for use on dry skin, suited for winter and varied environmental conditions. DeBelle Revitalizing and Nourishing Hair Oil: Stimulates hair growth and boosts hair strength, resulting in healthy, lustrous and shiny hair. It contains proteins that help to nourish the hair and the scalp and prevents scalp infections and dandruff as well. DeBelle Conditioning Shampoo: It is enriched with mineral oils and proteins that aids to result in smooth, healthier and lustrous hair. This conditioning shampoo moisturizes hair and scalp thus strengthens hair roots. DeBelle Anti-dandruff Shampoo: The rich formula helps to prevent hair breakage, and results in thicker, softer and manageable hair. It helps in deep cleansing and gives you 90% dandruff-free hair. Ideal for daily use, color or chemical treated hair. DeBelle’ is our introductory brand of AGS Incorporation, a cosmetic company with a background of 15 years, currently having our own unique range of skin care and hair care products. Why Us: Finding a good skin care and hair care product can be difficult – more difficult than you may think. Our skin and hair means the world to us! So we are trying our best to create products that truly help in bringing out the beautiful you. We also continuously review our products performance to the promise it makes.